The Library offers free public classes, programs, and exhibitions at its 7 locations throughout the city of Hartford. Below is a selection of upcoming events. To submit a public program or exhibition proposal, click here. The 16th Annual Baby Grand Jazz Series, sponsored by the Kaman Foundation, opens January 6 and runs through April 28. The free, hour-long concerts are held at the Downtown Library at 500 Main St from 3-4 pm. They are presented in partnership with the Hartford Jazz Society and WWUH 91.3 FM. The first and last performances (January 6 and April 28) will take place in the Atrium. All other performances will take place in the Center for Contemporary Culture on the main floor. The CCC has a seating capacity of 240. When the auditorium is full the doors will close. The CCC will open at 2 pm. Overflow crowds can watch the livestream of the concerts in Classrooms 140-141, down the hall from the CCC. Click here to view the full schedule. View the concert live on Sundays from 3-4 pm on the Library's Facebook page. and discussing the music’s development right up to now. No test, no papers, no homework, no pressure, no judgments and no question is too basic! 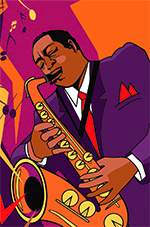 Because we follow the through-lines and themes of the whole music’s development, it is recommended that students engage for the whole of Jazz 101, but each week focuses on a specific chapter of the music’s history. A pragmatic approach to instill a base knowledge to participants of the structure and processes of Hartford City Hall. Particular focus on City Council structure, committees, and the creation of ordinances and resolutions. We will also review the City's annual budget as submitted by the Mayor to the public. Speaker: Luis Edgardo Cotto, former Hartford City Councilor and Minority Leader. April and May - The Mayor of the City of Hartford releases his/her proposed budget to the City Council in April. The April meeting will focus on that budget. Explaining how the budget goes from proposed to adopted. Throughout the April/May workshops we will go attempt to go through the entire budget and explain each Department's expenditures. We will also look back to past budgets to see how budgets change. The City of Hartford has available online budgets going back to FY09-10. Un enfoque pragmático para inculcar un conocimiento básico a los participantes de la estructura y los procesos del Hartford City Hall. Enfoque particular en la estructura del consejal, los comités y la creación de ordenanzas y resoluciones. También revisaremos el presupuesto anual de la Ciudad según lo presentado por el Alcalde al público. Ponente: Luis Edgardo Cotto, ex concejal de la ciudad de Hartford y líder de minorías. Programa: Abril y Mayo: el alcalde/desa de la ciudad de Hartford presenta su presupuesto propuesto al Concejo Municipal en abril. La reunión de abril se centrará en ese presupuesto. Explicando cómo el presupuesto va de lo propuesto a lo adoptado. A lo largo de los talleres de abril / mayo, intentaremos revisar todo el presupuesto y explicar los gastos de cada Departamento. También revisaremos los presupuestos anteriores para ver cómo cambian los presupuestos. La ciudad de Hartford tiene presupuestos disponibles en línea yendo atraz al año fiscal 2009-10. Join us for a staged reading and talk back of the play “Conviction,” based on the real life story of Hartford resident James Tillman, written by Alan Kramer directed by Kimberly West-Herzog, and produced by Groundswell Ensemble Theatre. 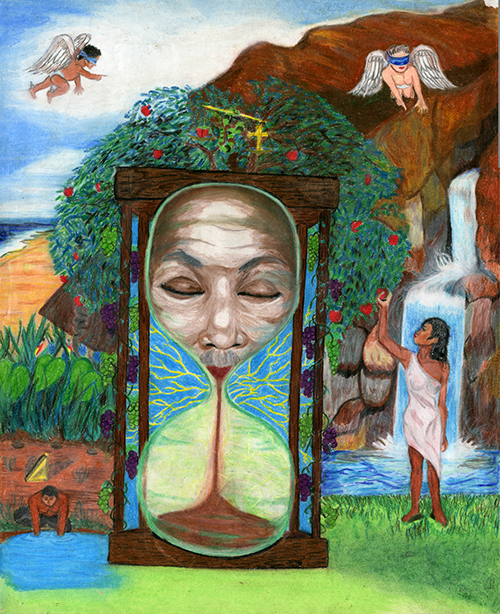 The play takes place during an appeal hearing where a wrongfully accused man interacts with his young, not-yet-incarcerated self, his imprisoned self, and his present day self, getting flashbacks of his upbringing and schooling experience that gave him the foundation of being seen as a target and a threat, leading to his wrongful accusation and incarceration for almost 2 decades. Tillman ends up being the first person in the state of Connecticut to be exonerated based on DNA testing. The AAL Book Club is for anyone interested in reading and discussing African American literature, both fiction and nonfiction, as well as sharing information and learning about the African American experience. It is an opportunity for us to get to know each other while we engage in lively and stimulating discussion of topics of interest to us all. Please RSVP to Carolyn Korber at cjkorber@gmail.com. The Hartford Book Festival will be a celebration of reading and writing for children, teens, and adults in the City of Hartford. The festival will feature workshops, panel discussions, youth activities, story tellers, an open mic and live stage, local authors and book sales, and book giveaways for kids and youth adults. 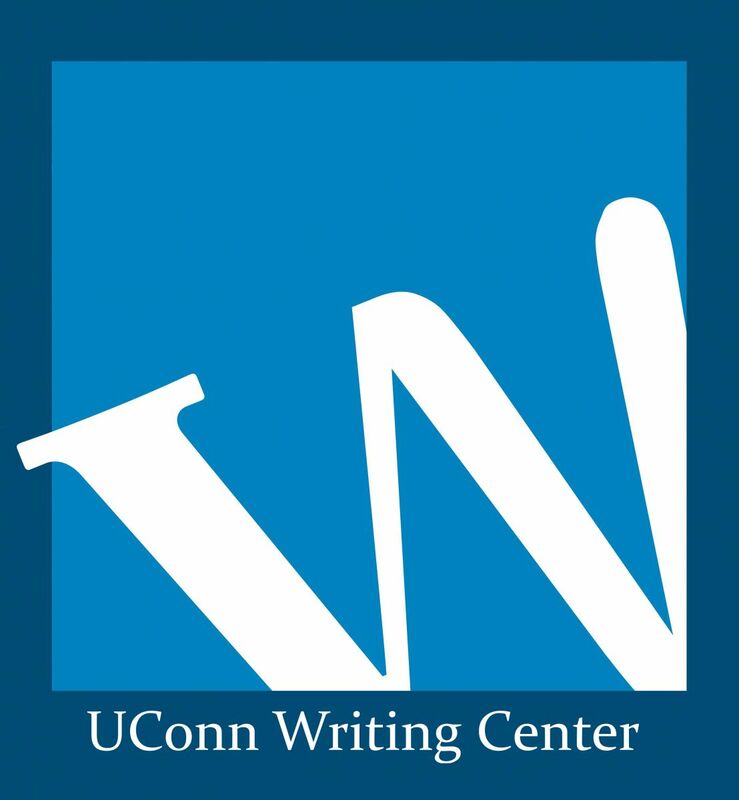 The Hartford UConn Writing Center is available to writers of any skill level working on any kind of project. Visitors will receive an hour of one-on-one discussion about their project, their goals, and how their current material fits those plans. We are consultants who want to offer our experience as writers and readers to any who would like guidance, support, technical assistance, or anything else to do with growing as a writer. You can sign up for a session at the UConn Hartford Library desk on the main floor of Downtown HPL. Walk-ins are also accepted. Do you need help speaking in public? 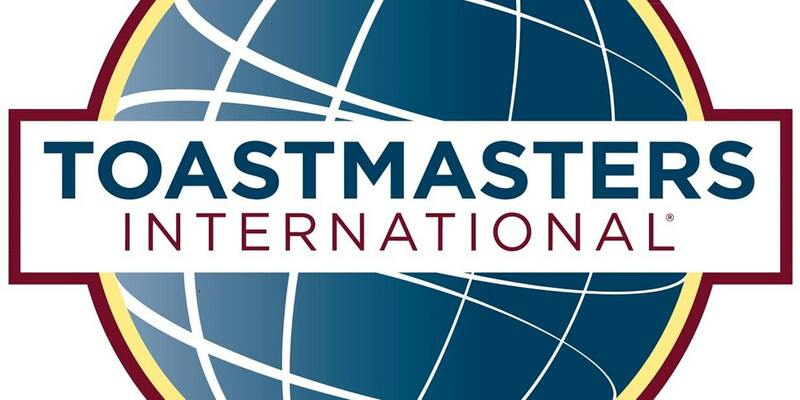 Toastmasters International can teach you to give a speech that is organized, has vocal variety and is inspirational. By regularly giving speeches, gaining feedback, leading teams and guiding others to achieve their goals in a supportive atmosphere, leaders emerge from the Toastmasters program. Every Toastmasters journey begins with a single speech. During their journey, they learn to tell their stories. They listen and answer. They plan and lead. They give feedback—and accept it. Through our community of learners, they find their path to leadership. 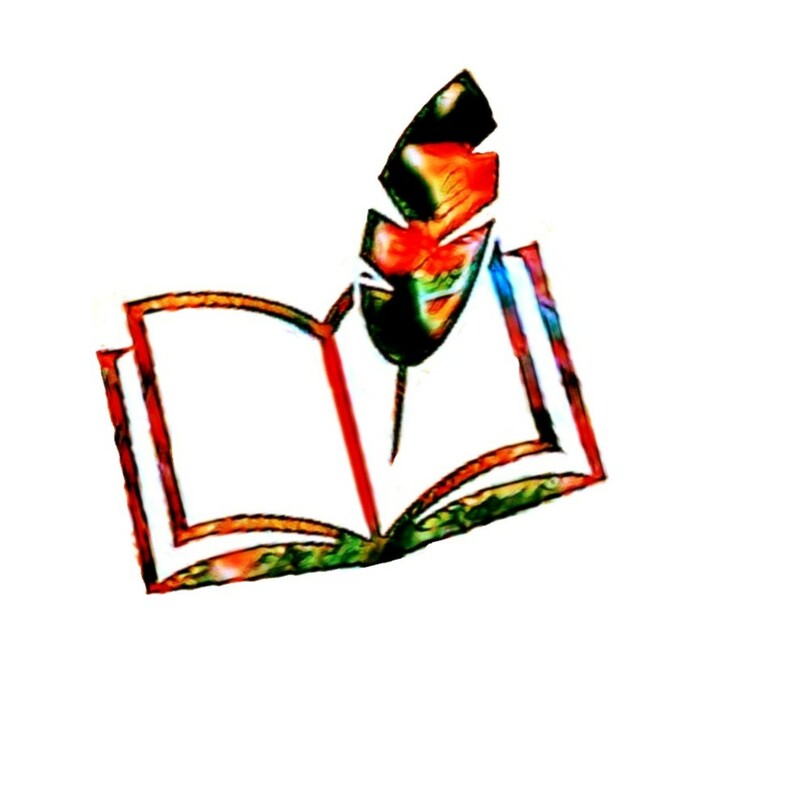 The Connecticut Poetry Society's monthly poetry book discussion is free and open to the public. 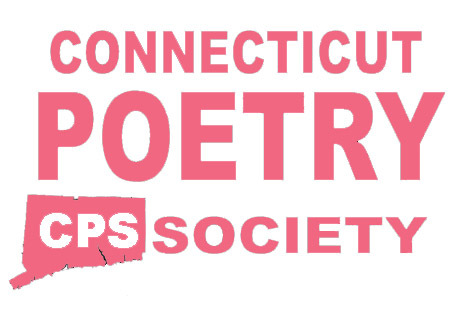 For further information, visit www.ctpoetry.net. ArtWalk at Hartford Public Library offers one of the largest and most stunning exhibition spaces in greater Hartford and the opportunity for Hartford residents and others to view art in a magnificent setting in our city. 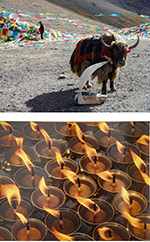 Visit Hartford photographer Viviane Grady's exhibit "Around the World," featuring 27 framed photos from around the world including photos from Morocco, Tibet and Rome. On display this Spring. 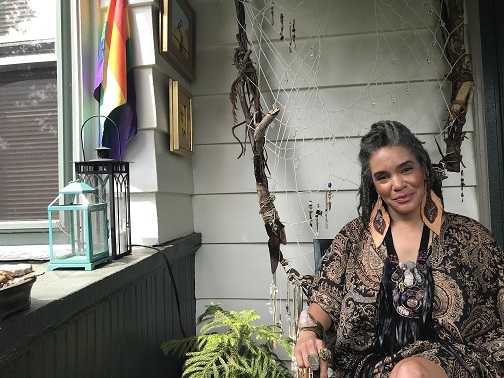 Viviane Grady is a Montreal native, who has been living in Hartford for the last nineteen years since her return from South East Asia, where she spent eight years. 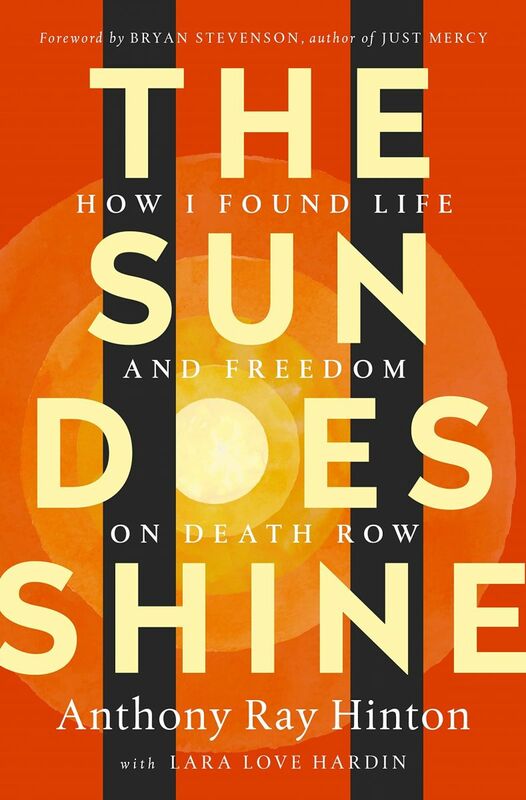 In partnership with the University of Connecticut, the Hartford Public Library will be hosting a national exhibition produced by the Humanities Action Lab at The New School, called “States of Incarceration.” The interactive exhibition explores the national dialogue on the history and experience of the prison system through a compilation of local stories. The Connecticut component focuses on research conducted by UConn students on the history of the colony of Connecticut’s first prison, Old Newgate Prison and Copper Mine, which was originally a mine starting in 1705 and turned into a prison in 1773. 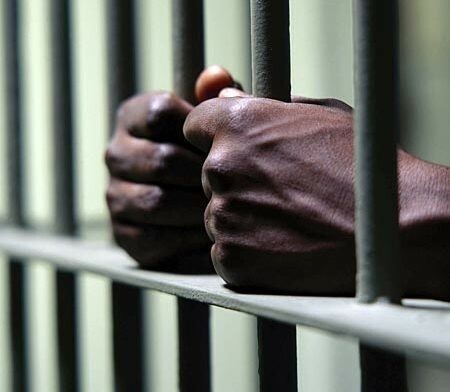 In 1790, Old Newgate became the nation’s first state prison. 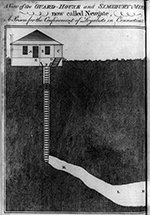 Inmates were required to mine and confined underground the rest of the time, subjecting them to life-threatening conditions. In honor of Women's History Month, an exhibition will be on display featuring materials from our Women’s Professional & Business Club collection and portraits and stories of 5 contemporary Hartford women in business. Join Charles S. Teale, former Chief of the Hartford Fire Dept. to learn strategies on how to learn, understand, and remember information for academic and professional success. Program is for beginning to advanced readers 18+.. Register: jeagosto@hplct,org or 860-695-6367. To view a video version of the presentations, watch them On Demand at http://www.hpatv.org/vod/. Click "Playlists" and then find "Chief Teale's The Tools of Learning."